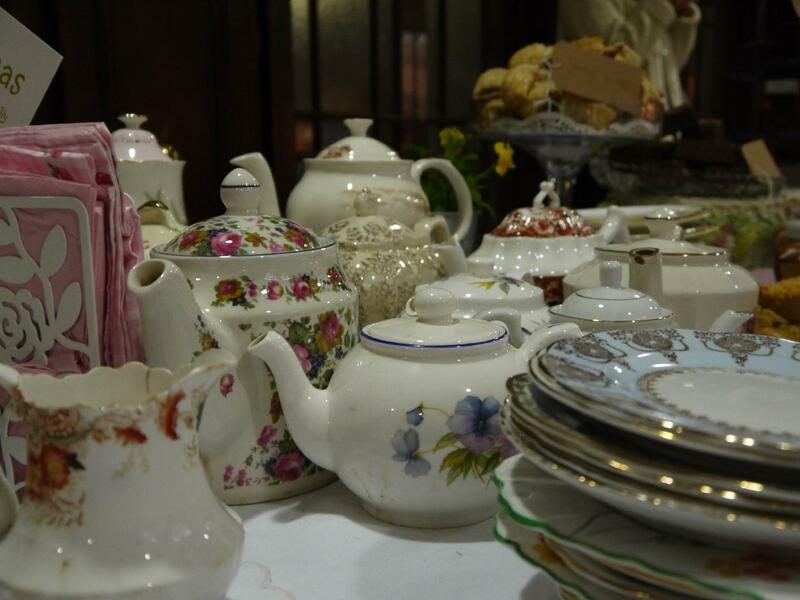 We hire beautiful vintage china, lovingly collected over the years, pieces from my Grandmother and family, to wonderful charity shop finds! 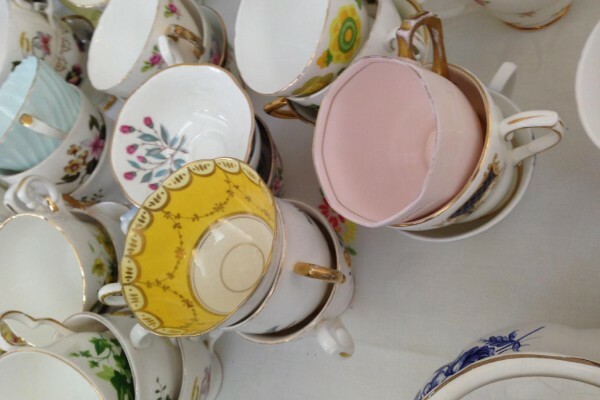 Terms for hire are very reasonable, and depending on your event, the china is included in your package. 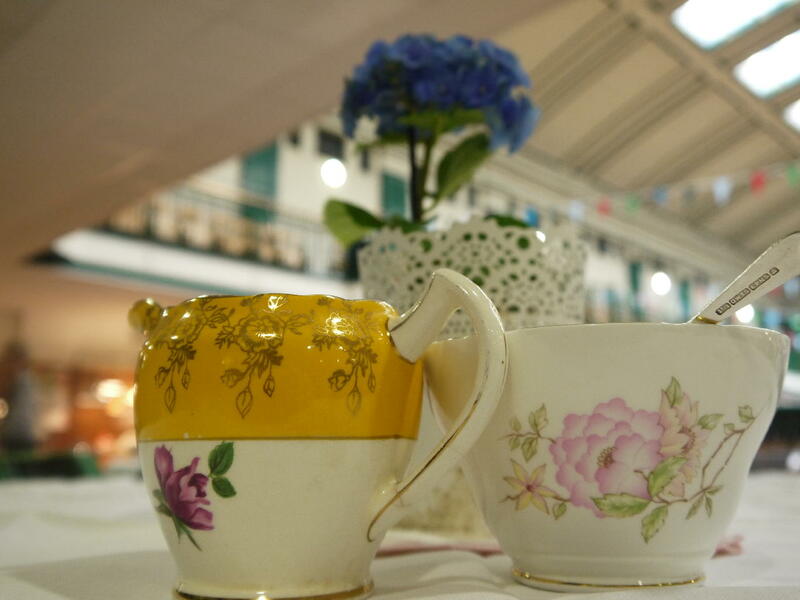 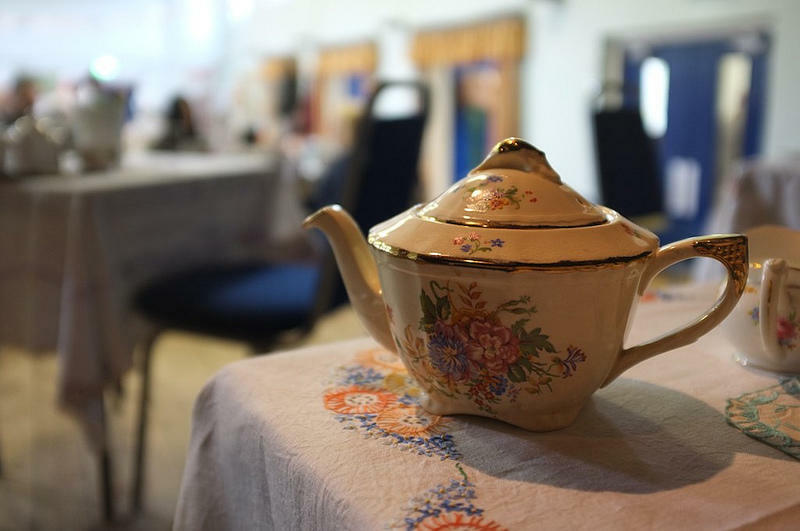 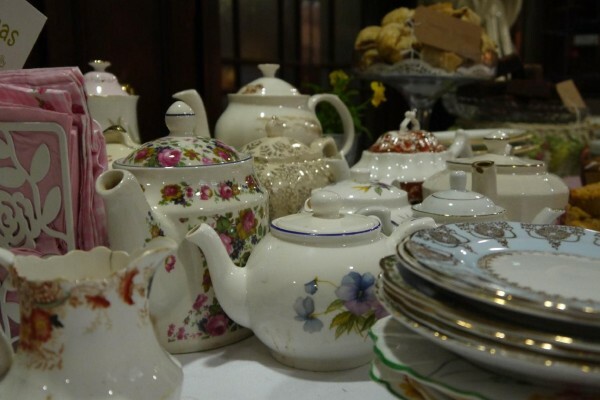 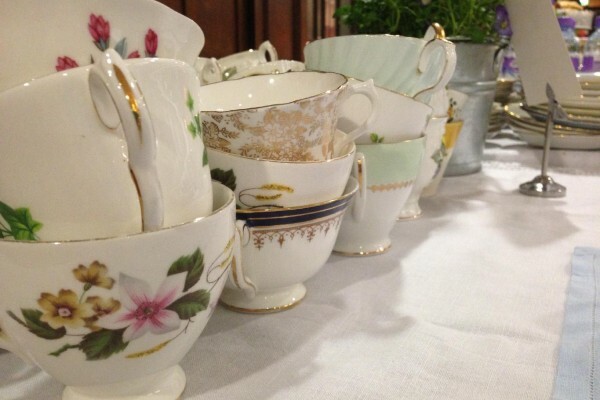 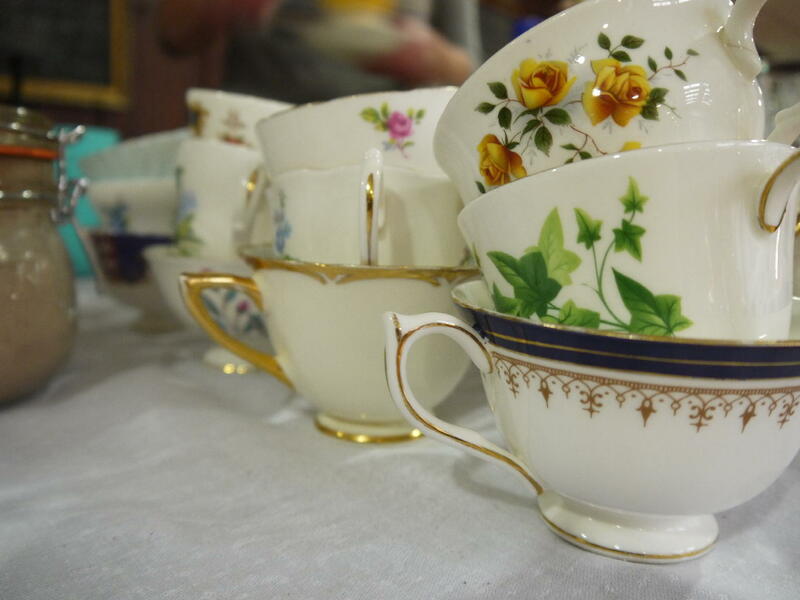 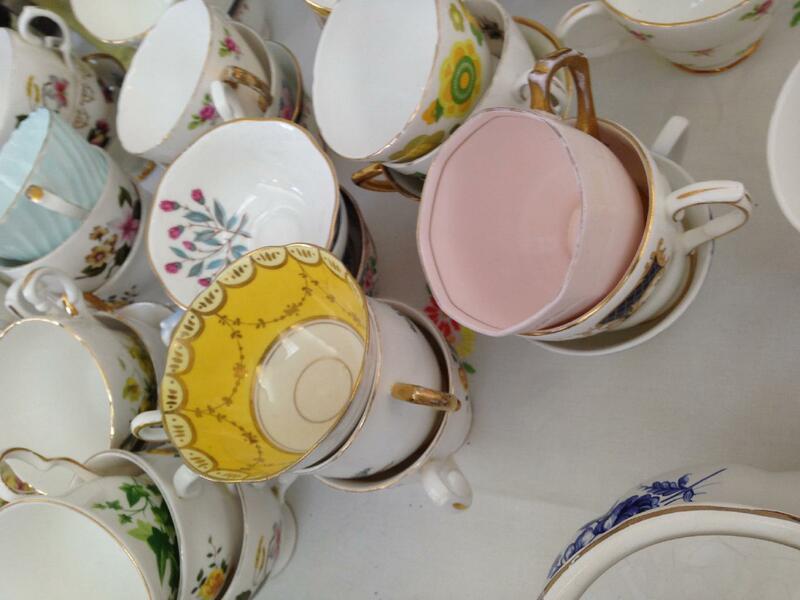 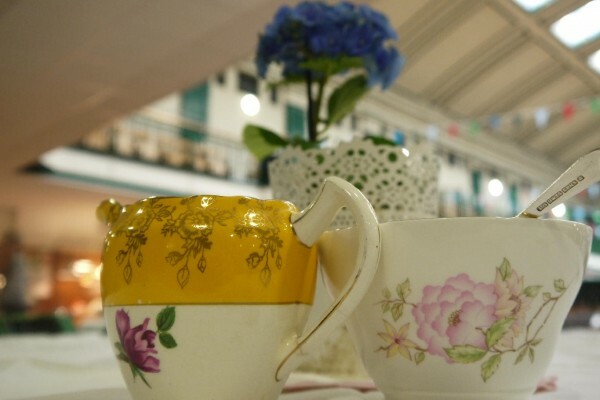 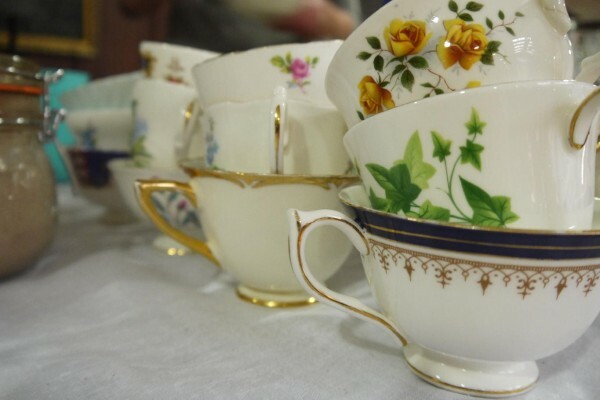 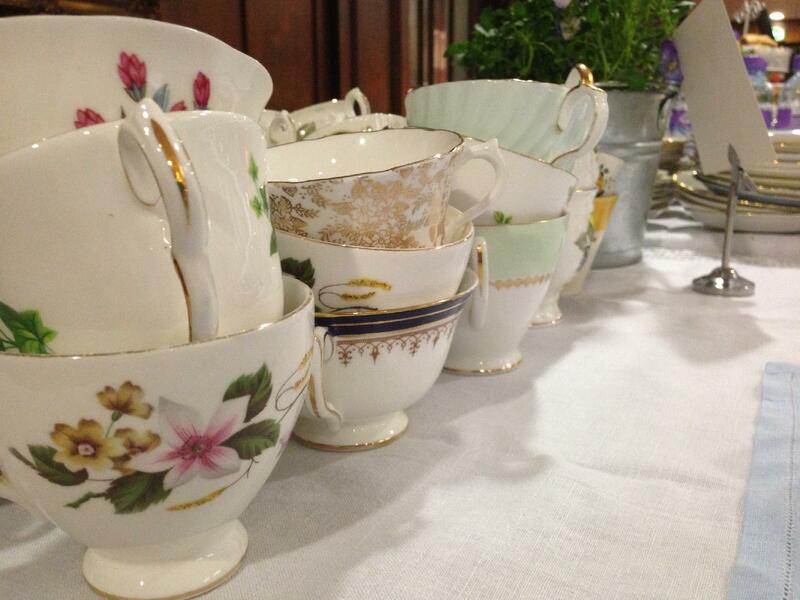 If your event does not lend itself to vintage, we also hire plain white china.